Data has been collected from more than 6,000 trees across Greater Manchester by a team of 57 surveyors who visited nearly 2,000 plots – to help calculate the environmental and economic benefits that trees provide, as well as highlight any risks to tree health. The results show that there are an estimated 11,321,386 trees with 15.7 per cent of Greater Manchester beneath tree canopy. The data also highlights that approx. 1 million trees are in danger of being lost in Greater Manchester due to pests and diseases such as Ash Dieback and Horse Chestnut Bleeding Canker. Greater Manchester’s trees act as a filtration system for harmful air pollutants – removing 847 tonnes of pollutants each year. They assist with excessive storm water, intercepting 1,644,415 cubic metres of storm water run-off per year. Added to this they sequester 56,530 tonnes of carbon each year and the current carbon of all the trees in the region is 1,573,015 tonnes. The total annual economic value of air pollution filtration, stormwater attenuation and carbon sequestration in Greater Manchester’s trees is £33,298,891. The survey was carried out across Greater Manchester this summer and autumn collecting data such as tree species, width, height and diameter. The data is fed into the i-tree software system, which processes the information and provides insightful results about the economic value of trees, trees under threat and where there is potential to plant more. The data can be used to protect existing trees, as well as identifying new land for planting – assisting with initiatives such as The Northern Forest and Greater Manchester Spatial Framework - providing guidance for planners and developers. The results will also inform the Greater Manchester Tree and Woodland Strategy, which will be published in spring next year. 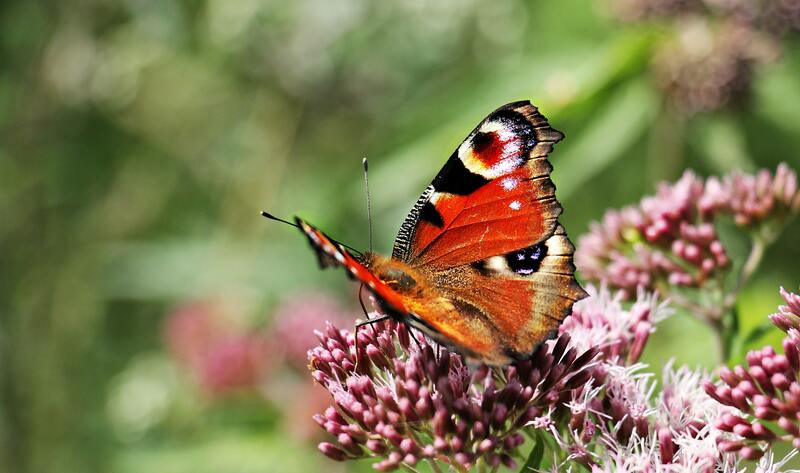 A further report will also make recommendations for managing woodlands to enhance biodiversity and create homes for wildlife especially those in serious decline. He added: “The statistic showing trees at risk from pests and disease are extremely worrying and shows the need for us to act now, planting more trees and protecting and preserving the ones we have”. The i-Tree Eco project All Our Trees has been supported by United Utilities, Viridor, Forestry Commission, Oglesby Charitable Trust, Environment Agency, Salford City Council, Woodland Trust, Heritage Lottery Fund, The Greater Manchester Forest Partnership and The Greater Manchester Combined Authority.